The latest patch for Overwatch has brought with it significant changes to both Mercy and Lucio. 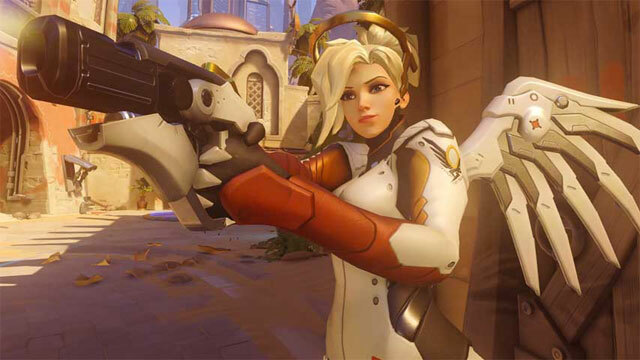 Mercy’s Valkyrie ability, which was perhaps one of the most significant changes to a hero since the game launched, has been given a slight nerf, something Blizzard says will give her more flexibility. She can now glide past targeted allies while executing Guardian Angel by using the jump button, while the cooldown won’t reset when the Resurrect ability is used. Interestingly, Valkyrie also won’t reset the Resurrection cooldown, giving players an additional “rez” during the actual ultimate use (as opposed to only one and an immediate cooldown once the ultimate is executed). 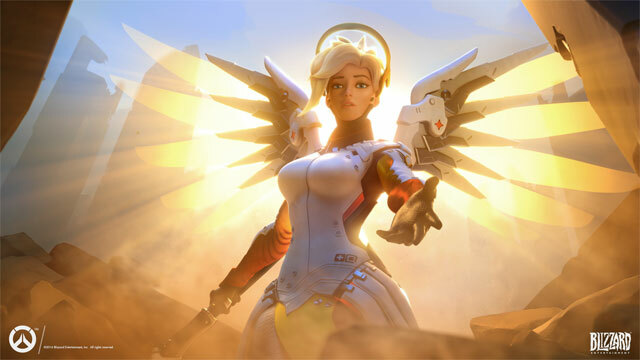 Previously, players could resurrect a teammate, execute Valkyrie, and then quickly rez a second teammate. The change here allows Mercy to rez two teammates within the ultimate. As for Lucio, his Wall Ride speed has been boosted up to 65 percent, compensating for what was a rather significant bug in previous patches that saw his speed reduced drastically during normal play. Check out the full patch notes below. Developer Comments: A recent bug fix slowed Lúcio’s Wall Ride. This change compensates for the reduced speed. Developer Comments: Valkyrie no longer resets or reduces Resurrect’s cooldown. Instead, it now provides an extra ‘charge,’ allowing you to revive an ally even if it is still on cooldown. If the bonus charge hasn’t been spent when Valkyrie ends, it will be removed. This method makes Resurrect more flexible when used with Valkyrie. For example, in the past if you wanted to resurrect two teammates, you had to revive the first target, then activate Valkyrie (causing the Resurrect’s cooldown to reset), and then revive the other target. With this change, you can now activate Valkyrie and fly in quickly to resurrect both targets instantly. However, this still reduces the overall number of Resurrects that Mercy can provide, since Valkyrie no longer reduces its cooldown.